Turn your next function into the talk of the town with one of our private and corporate packages. Suitable also for gala events, adult birthday parties, company dinners, private parties and VIP events. 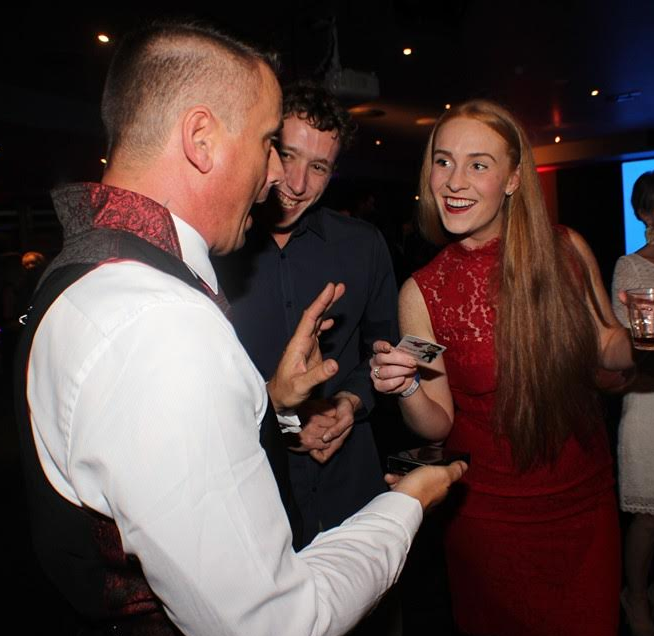 Not just traditional card and coin tricks, Drace performs mind-blowing, hilarious magic that your guests will talk about for years to come. Rabbit and coloured doves available on request. 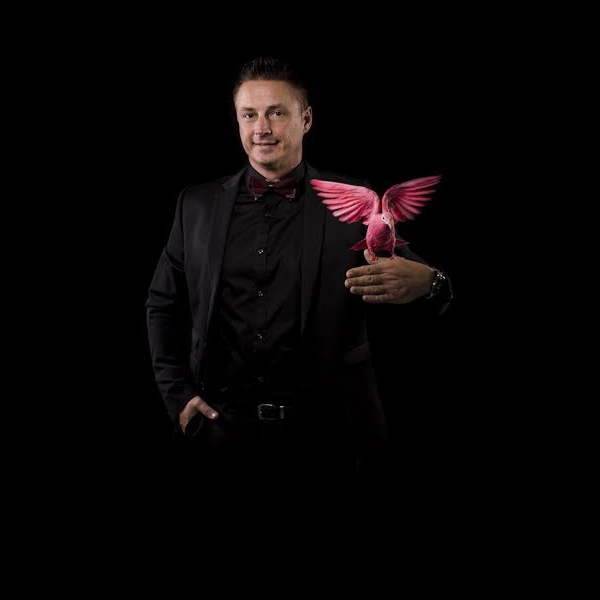 Drace Illusionist loves performing intimate close-up magic in the homes of celebrities and their families. 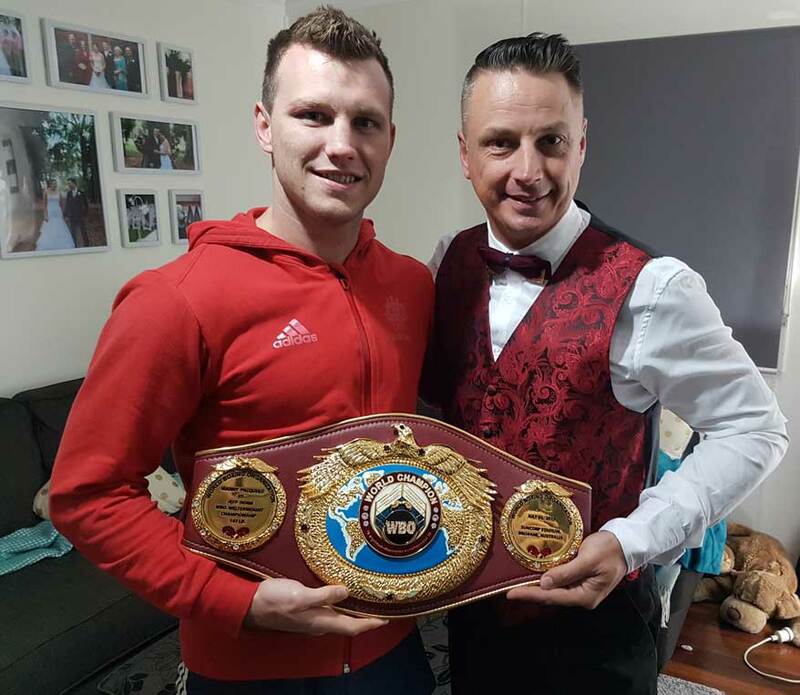 In true David Blaine style, Drace Illusionist is currently filming his very own Celebrity Magic video where he shows his audience another side to Australia’s most loved celebrities. Suitable for night time and outdoor events. 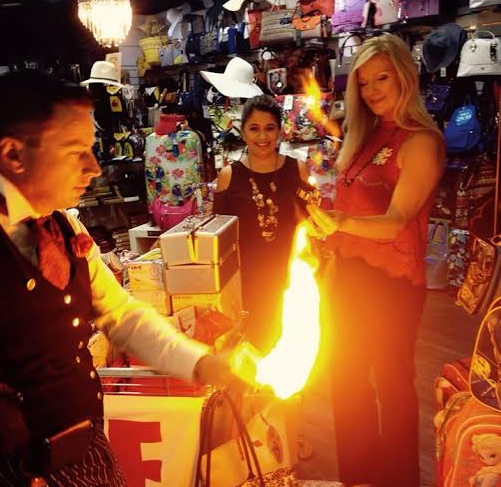 Drace will perform a 30 minute fire twirling performance to bedazzle you and your guests. Suitable for stage and roving sessions at shopping centres and cinemas etc. All special days and celebrations catered for eg, Christmas, Easter, Valentines Day, Australia Day and Halloween, and anything inbetween. Suitable for Christmas parties, Halloween parties, teenage and adult birthday parties. 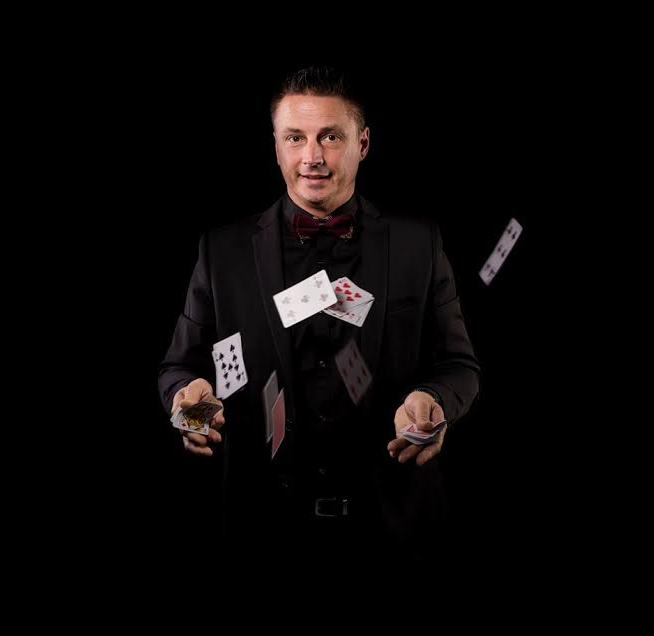 1-3 hours of interactive roving magic with a variety of close-up tricks/illusions. Extension of time can be booked.